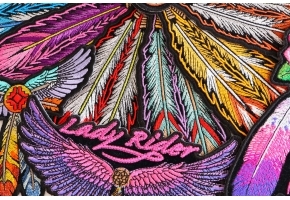 Now comes in a hotter color pink rather than the old purple looking pink. 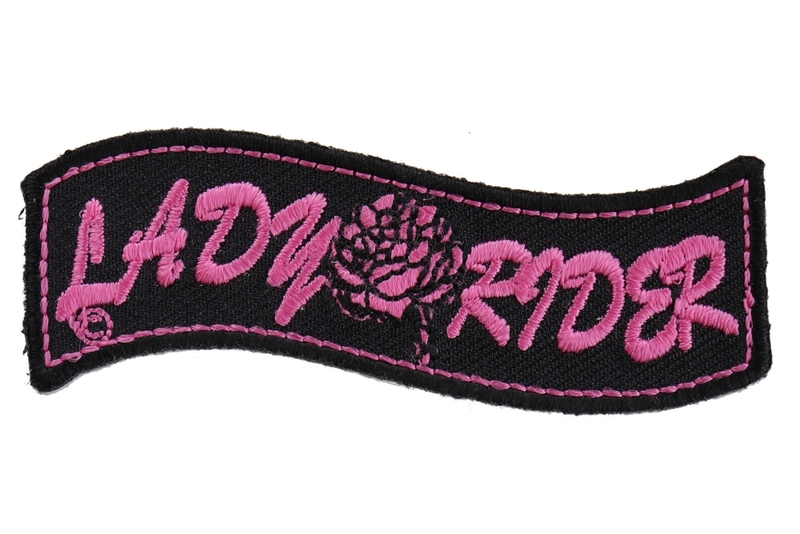 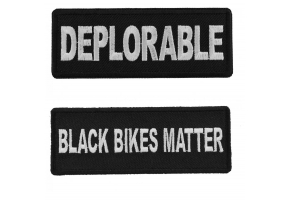 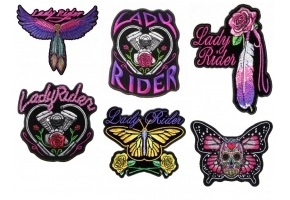 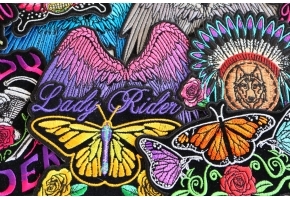 Buy one of these Lady Rider patches with a rose bud in the center today and sew or iron it on your clothes. 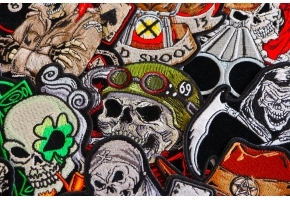 I recommend sewing only to leather and you can iron on to cotton shirts hats etc as well. 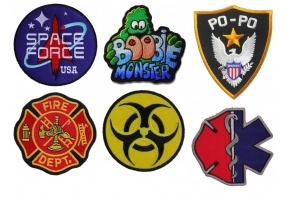 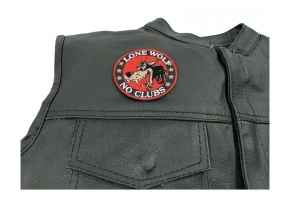 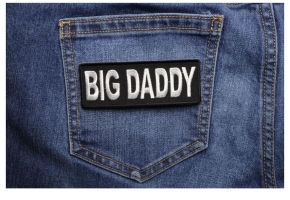 Patches were not meant to be ironed on to leather (leather doesn't like all that heat and starts to crumple, take my word for it, no need to destroy your nice leather vest by trying).